It’s Michael Jackson week on The X Factor! 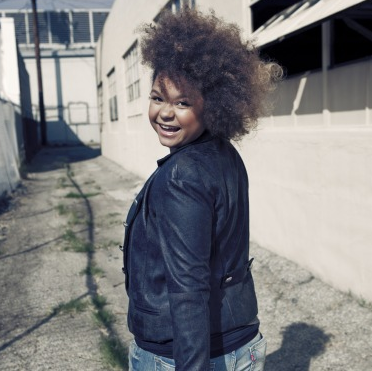 There are just 7 left and Rachel Crow and her total cuteness is among them. I still see her on Nick or Disney! Will she last another week? I’d say YES! Tonight Rachel sang, Can You Feel It and she always shows up. I love this little thing!